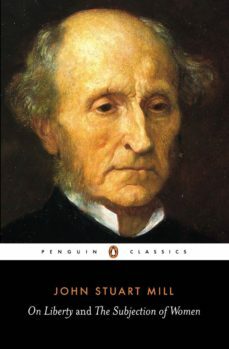 A prodigiously brilliant thinker who sharply challenged the beliefs of his age, the political and social radical John Stuart Mill was the most influential English-speaking philosopher of the nineteenth century. Regarded as one of the sacred texts of liberalism, his great work On Liberty argues lucidly that any democracy risks becoming a tyranny of opinion in which minority views are suppressed if they do not conform with those of the majority. Written in the same period as On Liberty, shortly after the death of Mills beloved wife and fellow-thinker Harriet, The Subjection of Women stresses the importance of equality for the sexes. Together, the works provide a fascinating testimony to the hopes and anxieties of mid-Victorian England, and offer a compelling consideration of what it truly means to be free.